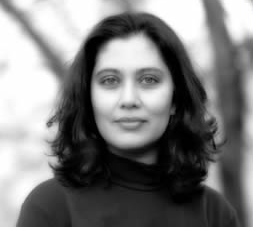 Anupama Rao, Associate Professor of History, Barnard College, and director of the recently completed CSSD project on Gender and the Global Slum, published an opinion piece in the New York Times on an Indian Supreme Court ruling that bans political appeals to identity. “In India today, we are seeing the overturning of an order predicated on the protection of social minorities in favor of majority rights,” wrote Rao. “Given current politics, will Hindu majoritarian claims be allowed, while minorities are banned from making claims to discriminated identity, or social suffering?” she wrote.